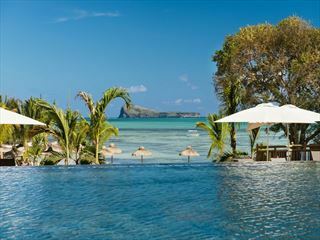 Based to the north west coast of Mauritius close to the lively town of Grand Baie, Mauricia Beachcomber Resort & Spa is a friendly, fun-loving resort that’s perfect for couples, families and solo trips. We love that it offers a highly relaxed atmosphere and contemporary styling. 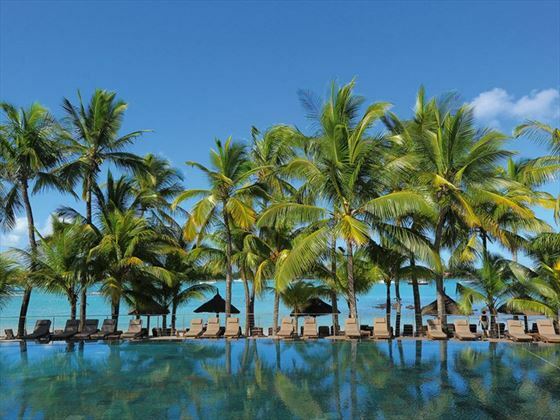 The proximity to Grand Baie means that you’re within easy travelling distance of a fantastic range of shops, restaurants and bars – this really is ideal if you’re looking to get out, have some fun and see Mauritius. 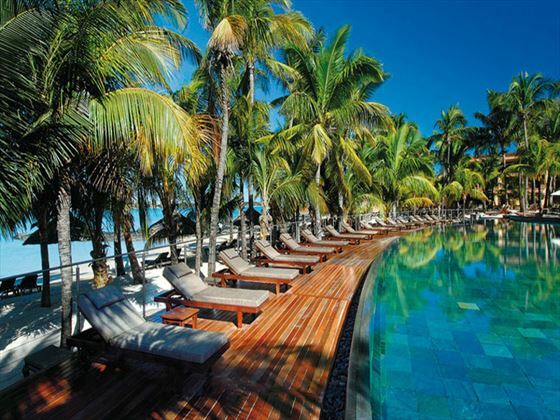 Located on the north west coast of mauritius, near busy Grand Baie. Airport transfer is an hour to an hour and a half. Les Quais overlooks the pool and serves breakfast, lunch and dinner. 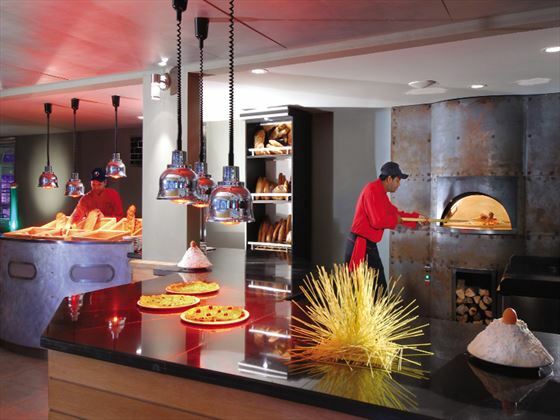 There are themed buffets served from ’live’ cooking stations. Dress code in the daytime is casual and in the evening is smart casual. Le Nautic is a good place for dining with a view, positioned close to the pool and beach. It’s open for lunch and a la carte dinner. Sandwiches in all bars between 10 a.m. and 4 p.m.
Pancakes between 4 p.m. and 6 p.m.
Sparkling Wine & Fruits in room on arrival. One gift voucher at the Beachcomber boutique. 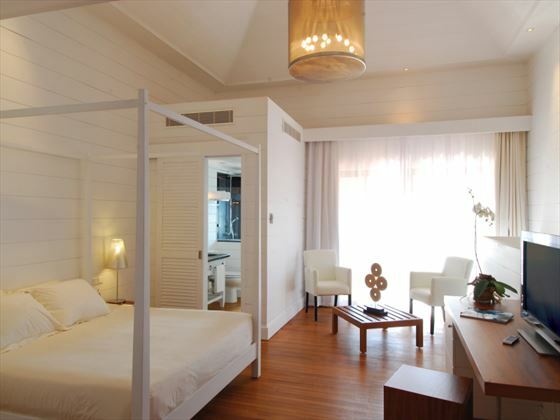 Long Stay Offer Stay for a minimum of 12 nights and save up to $550 per person. Travel between 1 May - 28 Jul 19 and 29 Aug - 30 Sep 19. Discounts included in advertised prices. Honeymoon Offer Save up to $250 per person and receive a bottle of sparkling wine and a free experience. Valid for travel up to 31 Oct 19. Discounts included in advertised prices. Wedding certificate has to be produced at time of check in. 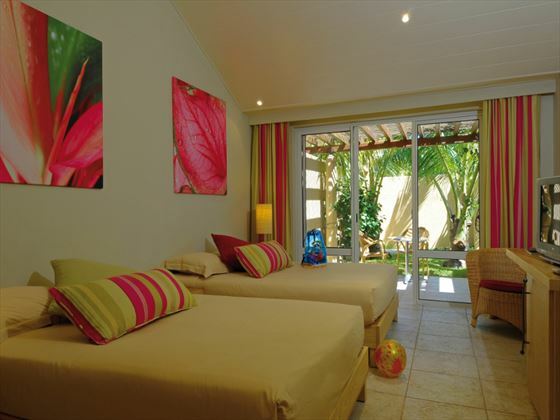 Located in Bel Ombre, in the southwest of Mauritius, this is a spacious and inviting hotel that provides a contemporary setting for a young travellers. 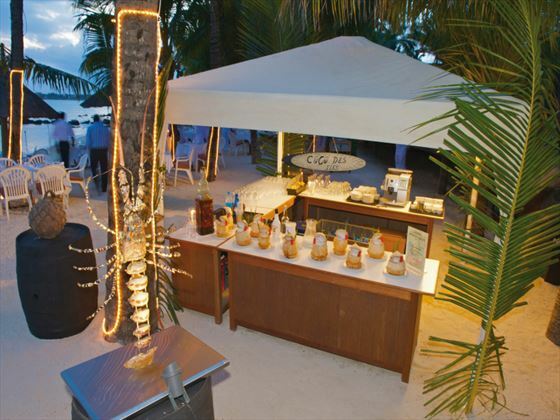 The resort offers excellent value for money on an all-inclusive basis. 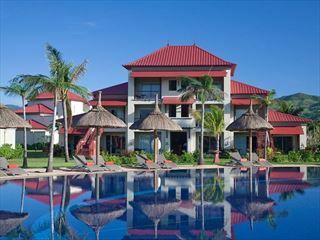 Zilwa Attitude is a fantastic, sophisticated resort suited for both families & couples. 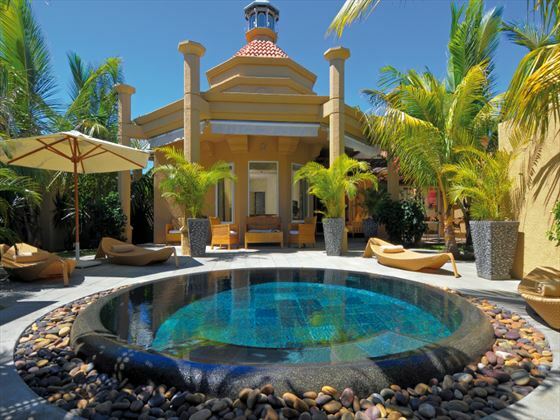 It is located on the beautiful north coast of Mauritius located within easy reach of Grand Bay. Zilwa Attitude offers breathtaking views of the five islands off the northern coast. Barefoot luxury at its best, this boutique tropical retreat is perfect for family holidays where ultimate relaxation is the order of the day. 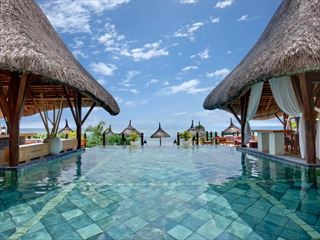 Indulge in the laid-back pace as you admire the beautiful, unspoiled views of Mauritius, with plenty for the whole family to enjoy.